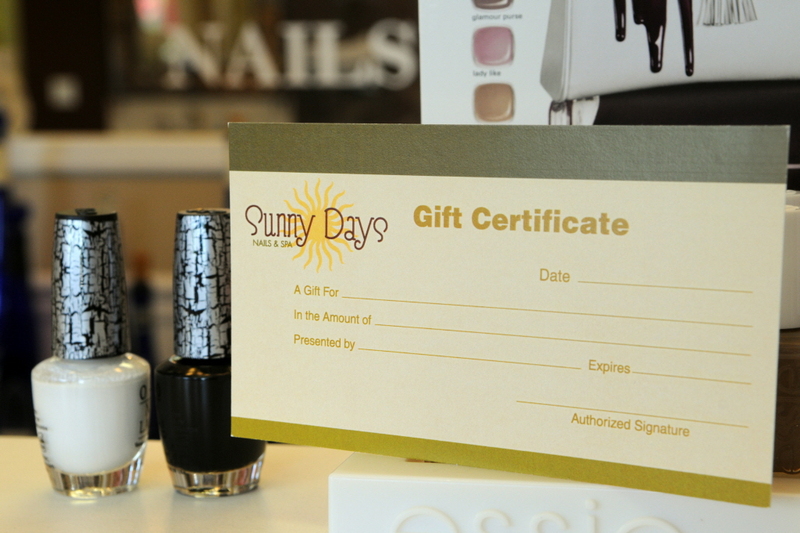 Sunny Days Nail and Spa, dedicated to the passion and artistry of nail care and skin enrichment. We are passionate about our career and have devoted over twenty years in the industry. 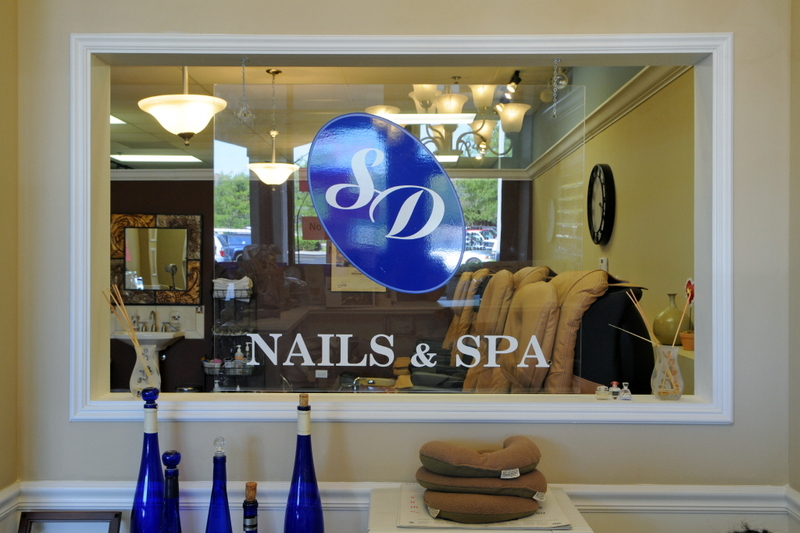 When you walk through our doors, you will find that our friendly seasoned staffs will be happy to assist you with all your beauty needs. You will also find that we will take our time working to beatify you. 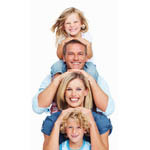 We won’t rush through your service as you deserve the time that has been reserve especially for you. 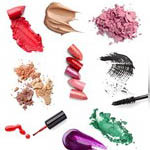 We are committed to providing you the best nail care, facial and waxing services, in a very clean, very sanitize in contemporary and a relaxing environment. 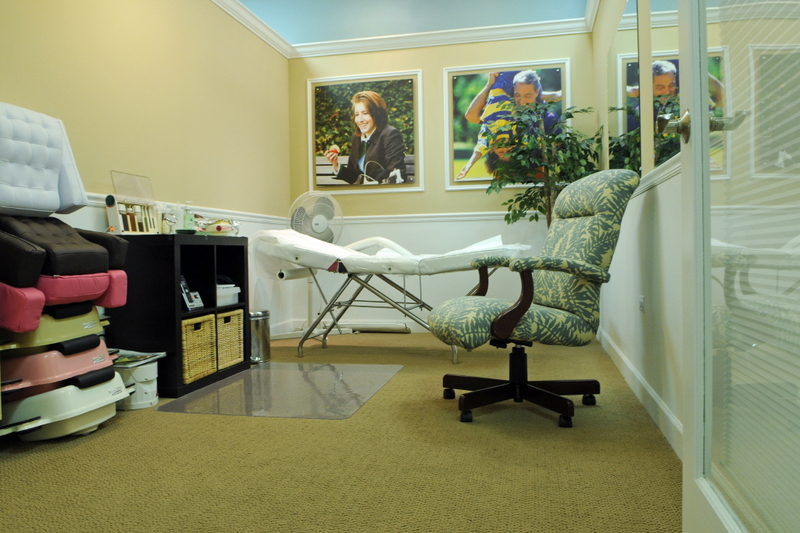 Our salon is equipped with modern sanitation systems, with new equipments and a private room for facial and waxing. 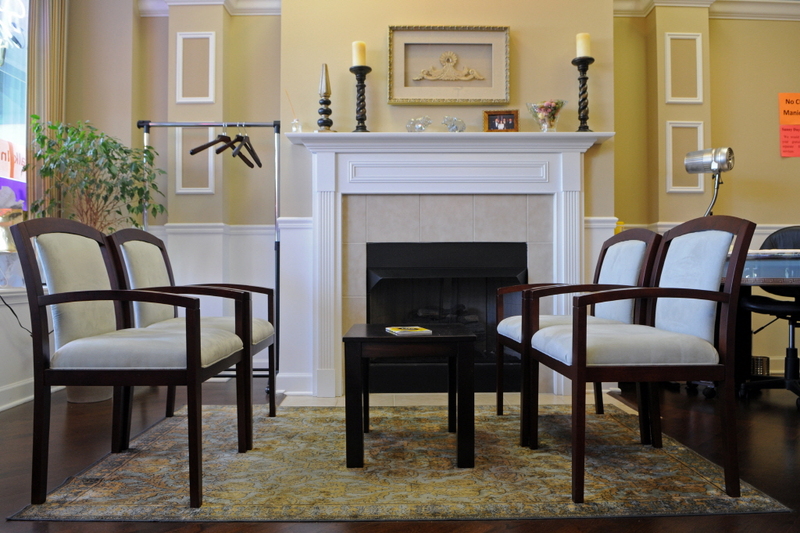 Come in and visit with us and experience the combination of luxury and elegance. 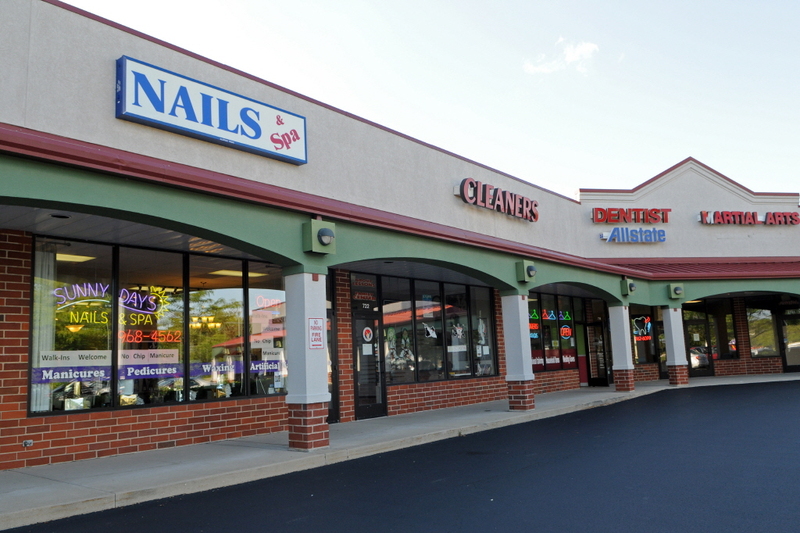 Our personalized customer service, experienced and professional nail technicians and spa staff, sanitary and comfortable place are what set us apart from the rest. If you have any questions for service, location and so on, please don't hesitate to contact us by phone.